Kamas Valley Library & Summit County Services Building are now officially open!!! 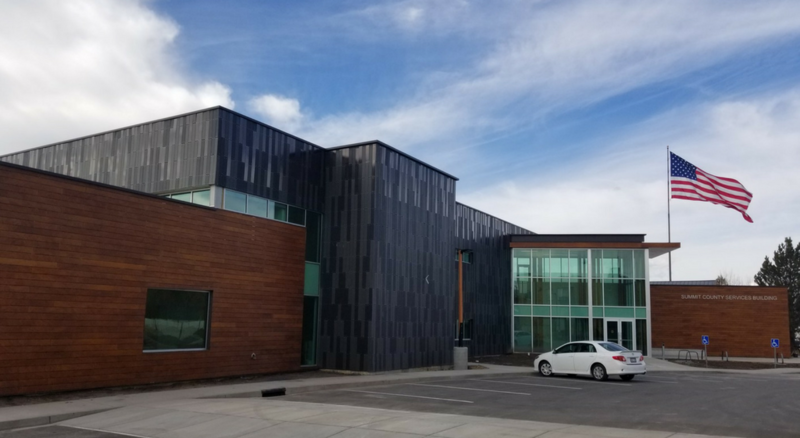 Check out the new Kamas Valley Branch Library Monday-Thursday 10 AM - 7 PM, Friday 10 AM - 6 PM, and Saturday 10 AM - 2 PM. Thank you for your patience..The staff is looking forward to showing you the new space and serving you again.